^ 王树禾. 《数学演义》. 科学出版社. : P187. ISBN 9787030218377. The Beginner's Guide to Cryptography - An elementary overview of a few basic areas of cryptography. 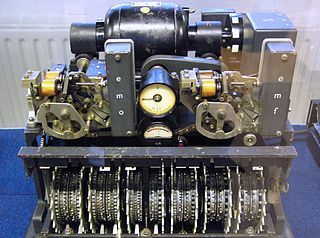 An Introduction to the Use of Encryption - A fairly non-technical introduction to the subject.